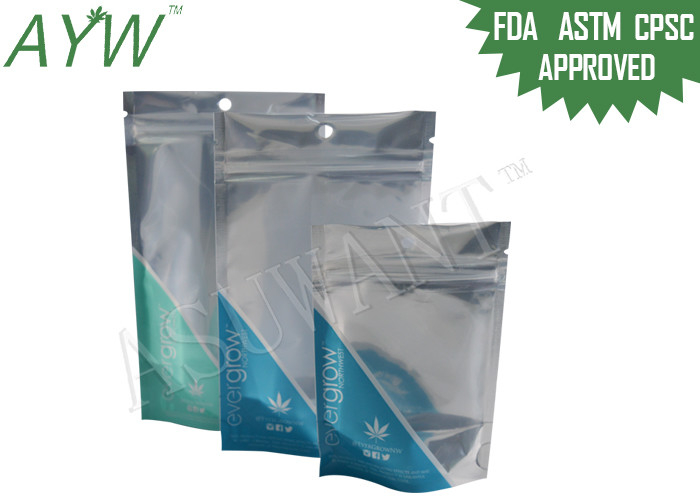 This Smell resistant Zip Bag can used for packing , 1kg tobacco and edible cannabis seeds, medical marijuana seeds, etc.Smelly proof bags can store food, snacks, cigar, tobacco, garden seeds, supplies etc. We are a factory provide OEM and customized services. 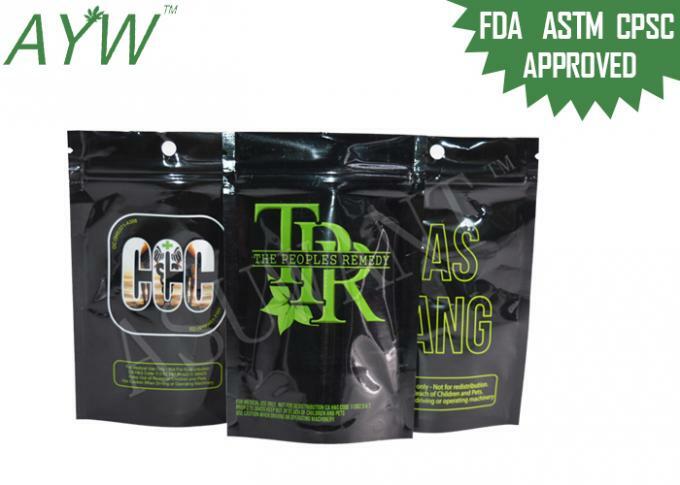 Smell resiatsnt Zip Bag is high quality with FDA passed.We can make the bag at any size according to your packing demand. We can print according to ur design. Max.9 colors, one printing plate for one color. The artwork format is better to be AI, PDF or Coreldraw format. Used for packing 1kg tobacco edible cannabis seeds, medical marijuana seeds, etc.